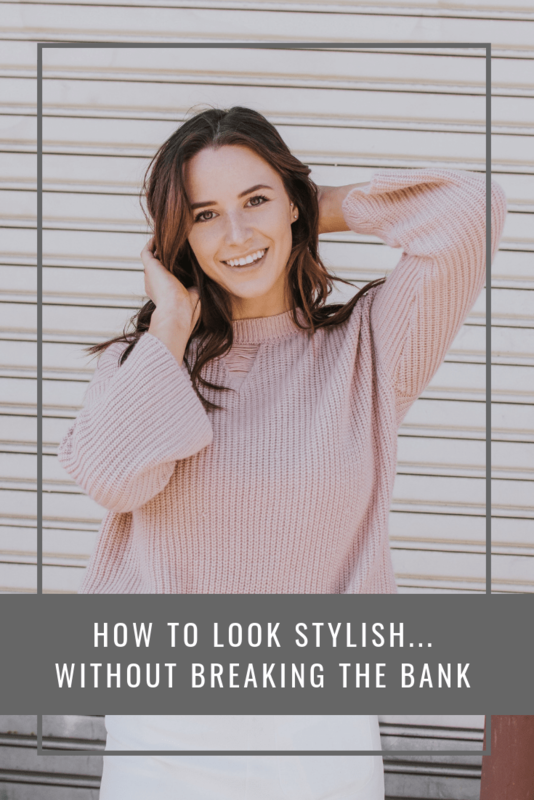 Everybody wants to look stylish as often as they can, but sometimes, there’s an issue: the bank balance seems to be playing against us. We don’t have as much cash as we’d like to have, and the idea of hitting up all our favourite shops and dropping a month’s wages on new clothes seem, well, ridiculous. But does that mean you have to settle for life in the unfashionable lane? No way. You just need to know the tips that’ll have you looking your best without breaking the bank. We take a look at them below. We get into a habit of wearing the same old clothing all the time. Indeed, if we were to look closely, we’d probably find that we only have 50% of our wardrobe on heavy rotation: the rest just languishes in the back, just waiting to see the light of day again. So take a look at your wardrobe. You might just rediscover pieces that you once fell out of love with but which now, for whatever reason, are back in style. It’ll be like buying a brand new item of clothing…except you won’t be charged. If you’ve got old pieces that have potential, but which might just be past their sell-by date, why not take a look at getting some clothing DIY hacks underway? No matter what you’ve got, you might find that with a snip here and a bit of thread there, you’ve managed to create an entirely new item that everyone will think is new. Only you will know the truth! More than just a money saver, this is also a fun hobby to pick up. It’s way more satisfying to wear something that you crafted yourself! Of course, you’re not going to find an endless supply of clothing in your wardrobe, and the amount of DIY jobs you can pull off will be limited. So you’ll need to buy some items of clothing eventually. But good news: this doesn’t have to cost the earth, even when you’re buying branded items. There are Michael Kors vouchers, for instance, which can give you big savings on the prices that you’d find in-store. As well as vouchers, you’ll also benefit from shopping at the right time. The summer and January sales can be lifesavers for people who want the best but who can’t afford to pay the full sticker price. You might just be bored with your style. At which point, is it really necessary to splash the cash on new clothing? Probably not. Instead, looking at hosting a clothes swap evening with your friends. You can borrow their clothes for a bit, they can borrow yours for a bit. Everyone wins, and no money gets spent whatsoever. Finally, the golden rule for having a sensible attitude to clothing purchases: only buy what you need. You can do way too much damage if you’re filling your wardrobe with things you might need, rather than what you do need!